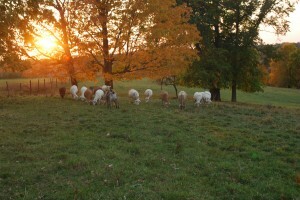 At Point View Farm, we raise Katahdin hair sheep. Hair sheep shed their wool and have hardly any oily lanolin to impact the taste of the meat. This ensures a consistently delicious, mild flavored meat with less cholesterol than chicken. Most lamb you purchase at a grocery store comes from a breed of sheep that is selected for its ability to gain weight quickly on grain in a feedlot. 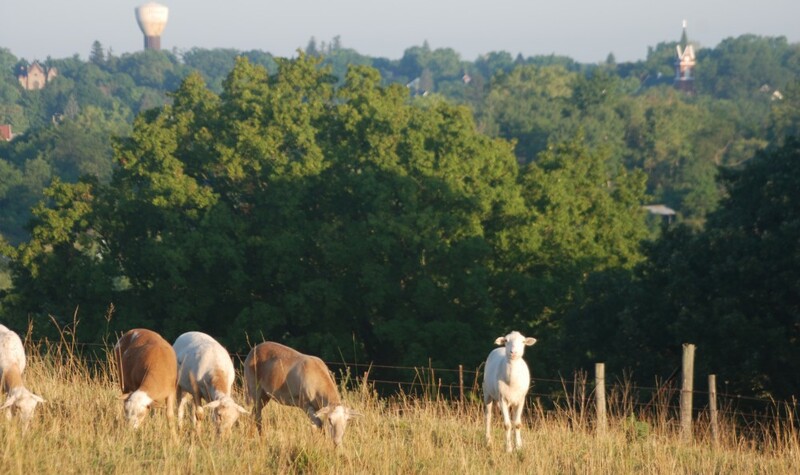 Grass-fed sheep are healthier animals and their meat provides more Omega 3s, CLA, and Vitamin E.